Gearbest launched a week of sales on the occasion of the 4 th anniversary of service. On this occasion, you can find various promotions and discounts up to 50%. The holiday will last till April, 9th and during this time many fans of the interesting digital technics can probably please themselves with the goods with the low prices. One of the most popular products on online trading platforms is, of course, a smartphone. Then go headphones and action cameras. Can not do without components for the PC. Most users come here in search of low prices for their favorite brands and here’s your first selection of promotional products. Note that prices are indicated at the time of publication and may change due to fluctuations in the exchange rate. The smartphone is equipped with a 5.5-inch HD screen resolution. It has 2 GB of RAM, which is enough for everyday needs, 16 GB of ROM (built-in flash drive) and decently removes the 13.0MP main camera. The heart of the smartphone is a very productive, although not a new 4-core Snapdragon 425 1.4 GHz processor. 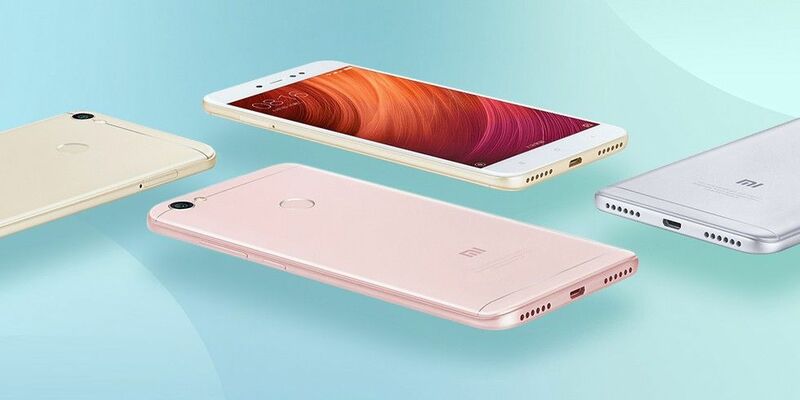 The huge advantage of this device is two slots for nano-SIM (with support for 4G) and a separate slot for the microSD memory card. Also worth noting is a very capacious battery for 3080 mAh, which, as the manufacturer claims, should be enough for 11 days of moderate use. These wireless headphones are perfect for both sports enthusiasts and just for city wear. The headset has silicone skeletons for a comfortable fit on the auricle, as well as a small connecting wire for laying on the neck from behind. There is also a microphone with a clip for attaching to clothing. According to feedback from users, the headset has a good sound and operating time at a moderate volume of up to 7 hours (battery capacity is 110 mAh). There is support for Bluetooth 4.1. When buying, ask the seller what language the notification is in the headphones and if there is any manul at least in English. The video card is positioned as a game entry level. The chip can reach a working frequency of 7000MHz, the data bus bandwidth is 128 bit. The board has 4 GB of DDR5 memory. At the end, there is a 6-pin power connector, and on the rear – a port of DVI and HDMI and DP. For cooling, a system of two fans is responsible. 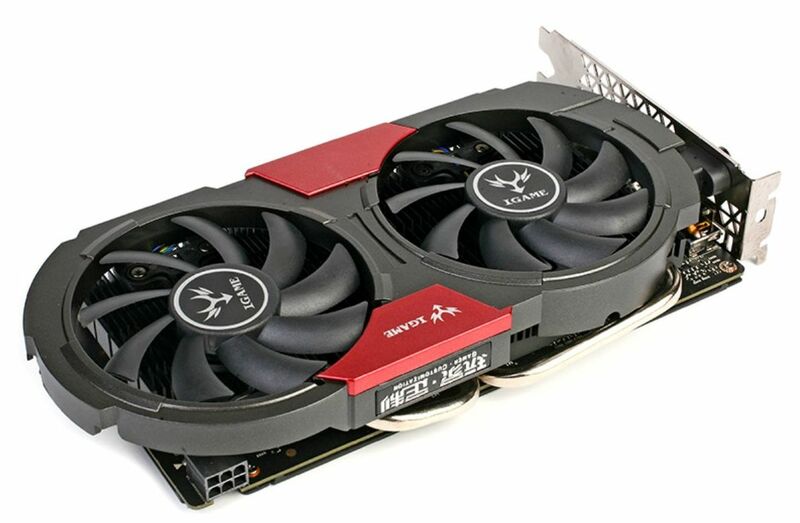 The manufacturer recommends this video card also for the crypto currency. 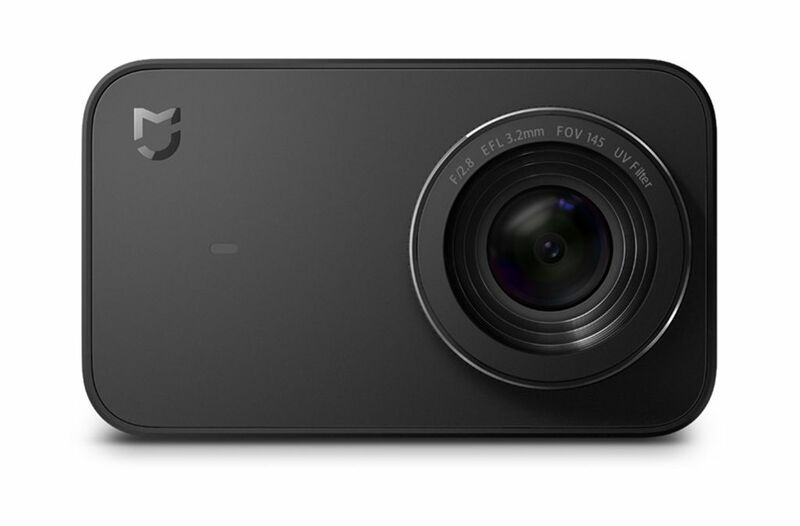 This action camera is popular with fans of sports and outdoor recreation. Has a lot of positive feedback on the quality of shooting and ease of management. In addition to the standard settings, there are 9 more shooting modes. There is a removable battery with a capacity of 1450mAh (allows continuous shooting up to 2 hours) and a built-in reinforced jack for mounting on a tripod. The management interface is immediately installed in English. On the back there is a 2.4-inch touch screen with an unprecedented resolution of 960 x 480. You can shoot video at a resolution of up to 4K (3840 x 2160, 30 frames per second). The camera can be connected to the smartphone via Wi-Fi.